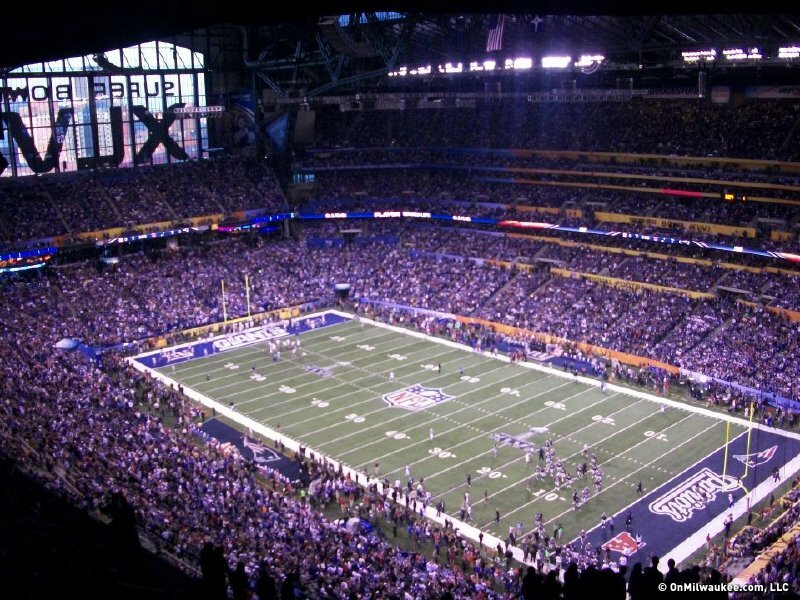 In a rematch of their Super Bowl XLII meetings, the New York Giants and the New England Patriots battled it out in Indianapolis for the second time in four years. 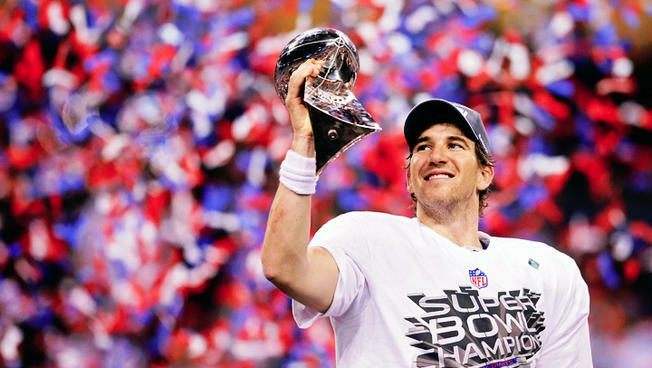 With the Patriots looking to avenge the defeat that stopped the realization of their perfect season following the 2007 campaign, things couldn't have started in a worst way. Quarterback, Tom Brady was called for intentionally grounding the ball while inside his own end zone resulting in a safety and a two-point lead for the Giants. 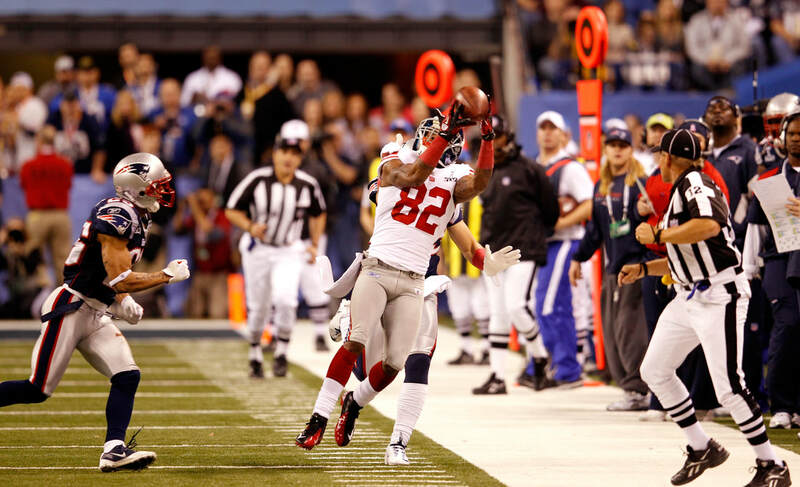 New York would stretch the lead to 9-0 shortly after as eventual game MVP, Eli Manning found receiver, Victor Cruz in the end zone for a 2-yard scoring strike. The Patriots, however, would score ten unanswered points in the second quarter to lead 10-9 at the half. They would add a further seven points in the third quarter when Tom Brady found Aaron Hernandez from 12 yards out and 17-9 lead. They would prove to be the Patriots final points of the game. Before the end of the third period Lawrence Tynes would boot through two field goals to narraw the gap to 17-15. The final period went back-and-forth in terms of possession, before New York finally began to make their way down the field with time running out. Running back, Ahmad Bradshaw would eventually fall over the goal line, and despite the 2-point conversation being no good, the Giants still led 21-17. 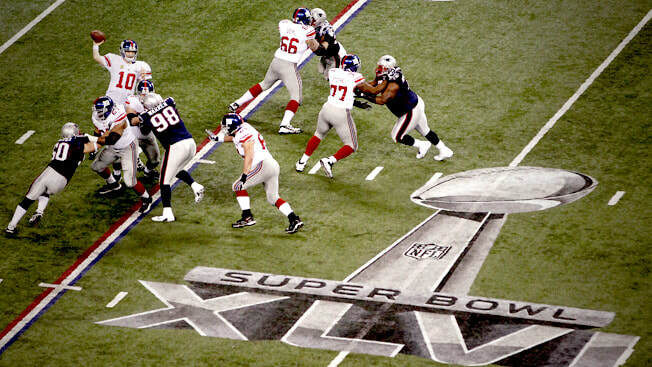 As they did in Super Bowl XLII, the Giants' defense withstood last second hail mary attempts from the Patriots, to collect their fourth overall Super Bowl title. 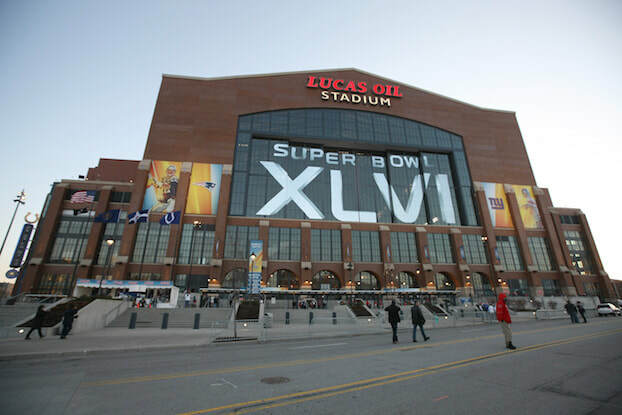 Super Bowl XLVI was the first time the big game had ventured into the mid-west of Indianapolis. As well as the game itself, the city hosted an "Outdoor Super Bowl Village" which despite the cold, was a great success. 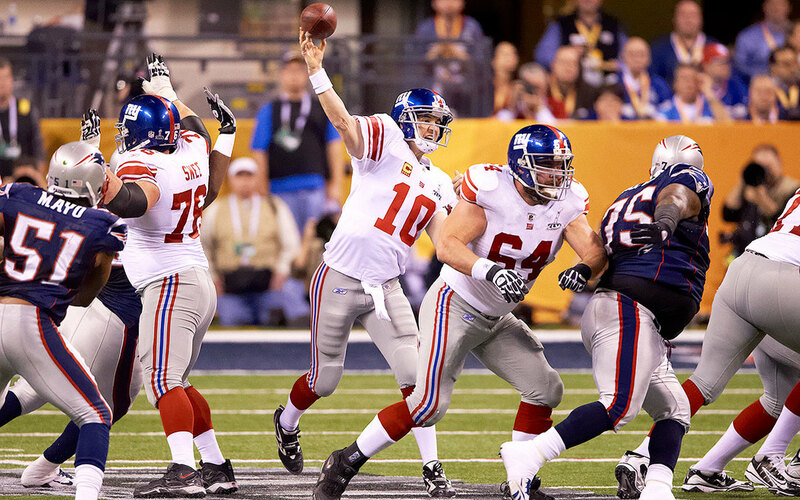 Super Bowl XLVI was only the fourth time the game had been played in a "cold weather" city.